April 4, 2019: Plans to build a UK-wide network of solar farms coupled with battery storage to deliver power to more than 100 forecourt charging stations were announced by energy storage firm Gridserve on March 29. Initial construction of the £1 billion ($1.3 billion) programme is scheduled to begin later this year, with all 100 multi-MW battery sites due to be completed within five years. Construction on the first 35MWp solar farm and 27MW lithium ion battery storage system at York is underway, with work on another in Hull also expected this year. A company spokesman told ESJ that Gridserve’s principle partner for batteries was Sungrow Samsung, which it is using at the first sites in York and Hull. However, the company remains technology/chemistry agnostic. Each forecourt will have dedicated zones to allow private and fleet vehicles (such as taxis, buses, delivery vehicles and heavy goods vehicles) to recharge in less than 30-minutes. The forecourts will have up to 24 battery-supported, ultra-fast charging bays with an ultimate rate of 500kW for cars and light commercial vehicles and multi-MW charging options for buses and heavy goods vehicles. An app will allow drivers to reserve charging slots. Gridserve has so far secured 80 sites close to towns, cities, and major transport hubs. The need for a robust charging system is paramount to the uptake of EVs as the UK government prepares to ban the sale of new petrol and diesel cars and vans from 2040 to help cut carbon emissions by 80% by 2050 from 1990 levels. 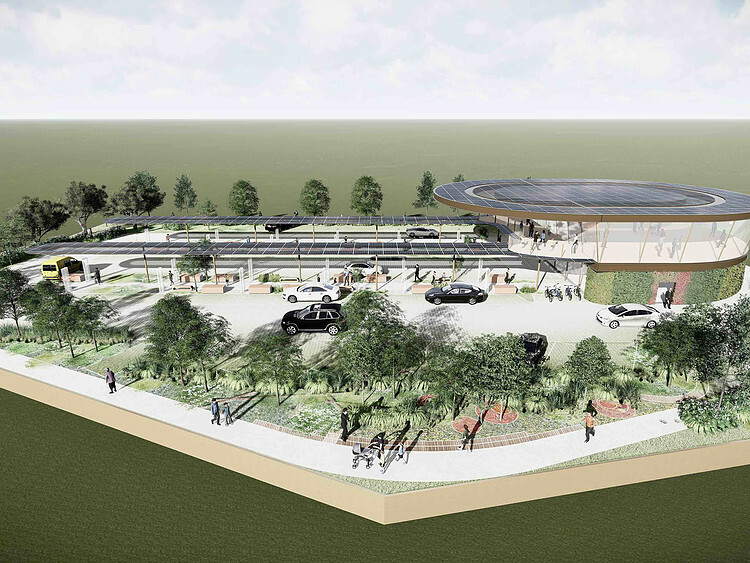 Gridserve will work alongside UK EV charging network operator ChargePoint, with the forecourts designed and engineered in partnership with Arup. The programme is one of 11 in a £5 billion portfolio of energy and infrastructure projects across the UK that the Department for International Trade has selected to promote to global investors. Last year ESJ told how the UK would have to build an estimated 83,500 new charging stations to meet demand as reports by EV charger location firm Zap Map state there are 2,078 devices in 1,440 locations as of April 4. ESJ also has spoken to UK firm Pivot Power, which has plans to build a £1.6 billion, 2.25GW network of grid-scale batteries and 4,500 rapid EV charging stations across the UK.